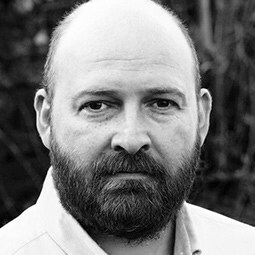 James has worked in the financial services profession for nearly 20 years. Prior to becoming a Financial Planner, he worked for insurance companies and other financial product providers. During this time, James decided that there was a better way of providing financial advice. He felt he could not only do the job better but also provide a service that he believed clients required and deserved. In 2011 he set up his own firm, which became Focused Financial in 2014. FPC1 – Financial Planning Certificate: Paper 1 of the Financial Planning Certificate assesses the individual’s knowledge of financial services and their regulation. FPC2 – Financial Planning Certificate: Paper 2 of the Financial Planning Certificate assesses the individual’s knowledge of protection, savings and investment products. FPC3 – Financial Planning Certificate: Paper 3 of the Financial Planning Certificate assesses the individual’s ability to identify and satisfy client needs. DipFA – Diploma for Financial Advisers: The Diploma demonstrates that the individual has met the standards required for providing financial advice. 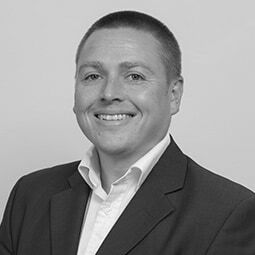 James specialises in working with people at all stages of retirement planning: whether they’re preparing to stop working in 10 years, ready to retire now or already retired. His personable and empathetic approach also means that he has many years’ experience in working with people who are going through divorce or separation. All regulated financial advisers must be authorised by the Financial Conduct Authority (FCA) and therefore appear on their register. You can find James’ entry here. You can also click here to view James’ up-to-date Statement of Professional standing. James lives in Bearsted and is married, with two young children. Outside the office, James enjoys spending time with his family, going out with friends and reading (when the kids allow it!). He enjoys training at the gym and is a follower of Millwall and Maidstone United football, as well as Kent and England cricket teams. "Outside with family, friends and something refreshing to drink!" "In the sunshine, outdoors preferably, plenty of books to read and on or around water, with my family beside me." "People who park in disabled parking spaces without a blue badge." What do James' clients have to say? "Focused Financial helped me make sense of my financial future after my divorce. The guidance, information and advice given was invaluable and it’s very reassuring to know all aspects of my finances are in order and looked after." "Meeting James changed our plans for the better and has given us financial security, thanks to seeing his long-term projections for different options. He also has integrity and is a safe pair of hands, not a gambler. We tried others, but are very glad we chose Focused Financial." "It's not in my nature to give control of anything to anyone. Especially finances, some would say I am a control freak! When it comes to financial planning, I was unsure of what best to do. James has helped me greatly, I should have made the step much earlier." "Thinking and planning for your future can be a daunting place for many in today’s climate. James made it very easy for me to confront the future and put in place investments and insurances to not only protect me, but my children too. Thank you for making it so easy, but more importantly for the returns on my investments. Would thoroughly recommend." "I approached Focused Financial to provide advice on the multiple pensions I had been paying into. James quickly helped me realise that I had enough to retire on sooner than I hoped, and he has since helped me to manage my pension pot to see me through my retirement years. Couldn't have done it without him. Thank you James." "We have always appreciated our meetings with James. The discussions we have had about our financial future have been detailed and comprehensive and we have been fully involved in all decisions. We are very satisfied with the range of James' knowledge and experience and have full confidence in all his advice." Chris ensures the smooth-running of the business on a day-to-day basis and supports James in the work that we do for clients. Chris is a member of the Chartered Institute for Securities & Investment. Chris first met James when they worked together in Tunbridge Wells; more years ago than either would care to admit! Since then, Chris worked in investment management before joining Focused Financial in 2018. Outside work, Chris is a keen follower of Brighton & Hove Albion, and when not taxiing around his two young children you will find him on the golf course. Lucy is the first person you will generally meet when visiting our offices; she provides client and administration support. 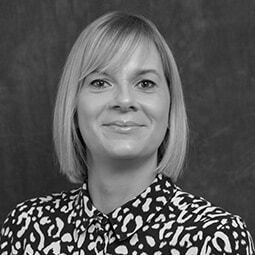 Lucy took a break from work while looking after her young children, previously working as a PA to a Managing Director of an advertising agency in London. Lucy is a dedicated follower of fashion, who also enjoys getting out for runs and taking part in gruelling fitness classes. 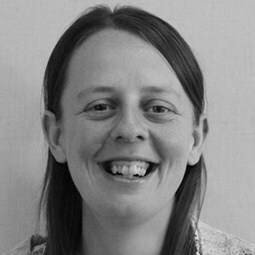 Louise is our outsourced Paraplanner; her specialist area is the technical detail of pensions. She recently completed a master’s degree in financial planning and business management. Outside work, she is kept busy with an ever-expanding collection of cats, dogs and horses. Steve is our outsourced Investment Analyst. 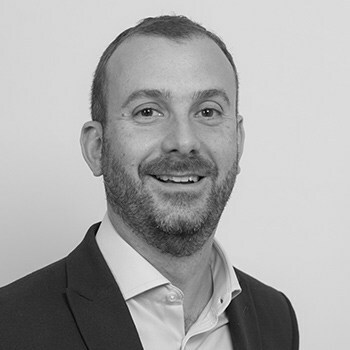 Having worked in financial services and investment management for almost 20 years, he now specialises in investment selection and portfolio construction and management. Through his investment consultancy practice (Cormorant Capital Strategies Limited), Steve provides advice to UK regulated financial planners and discretionary fund managers.